A land of ancient Arabian traditions combined with modern architecture from the West, India shore excursions can lead you to explore every corner of that continent. Wake your body up, and taste the artistic breath. From the beautiful sun-shining beaches to the splendor World Heritage Site Taj Mahal being evidence for the love of the royal family. Besides, the tropical forest are several immensity deserts which have the shape of cooked pancakes. Along the wildlife safaris, the human image is marked by the quaint architecture revealed in a variety of different structures including temples, pagodas, churches, basilicas, and even local houses. 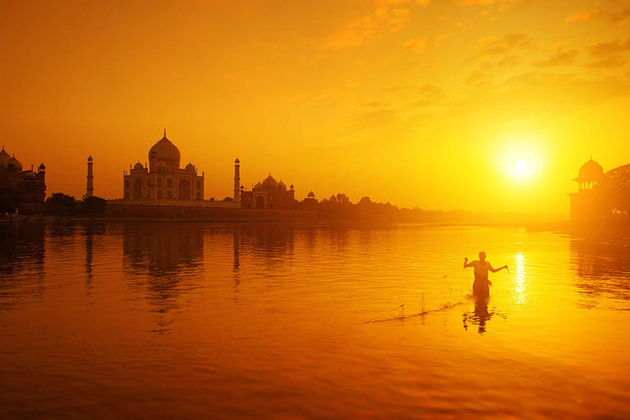 India tours from cruise ship can be the wildest trip ever. Here you can bite, chew, swallow and chew numerous savory dishes, or take some special recipes for home cooking, hands-on experience farming, weaving, and ceramic claying in the rural area, and admire the dazzling wealth of bustling cities Mumbai. 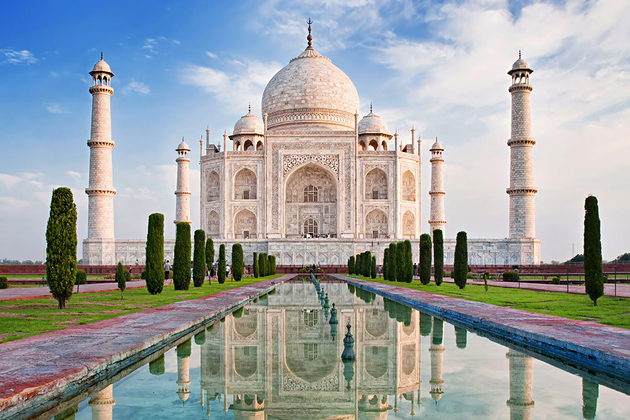 Asia Shore Excursions offer a variety of choices for India shore excursions, have a look at our ready-made India itineraries for some inspiration or contact us to tailor make a worth-money India tour from cruise ship. Due to being a colony of Britain, India is a land combining of ancient Arabian culture with the modern inspired from the West. This exotic country is an amazing idea to taste the unique experiences in any Asia shore excursion. We would like to recommend top things to do and see that worth your India shore excursions. 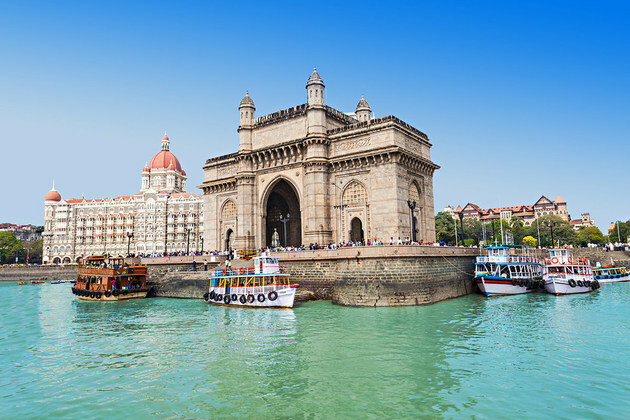 The Gateway of India serves as a guardian of the Colaba area of Mumbai facing the Arabian Sea. Built over 100 years ago, this iconic structure costs 2.1 million Rupees in that time. The price is really reasonable due to the main materials are yellow Kharodi basalt stones and reinforced concrete at the foundations. 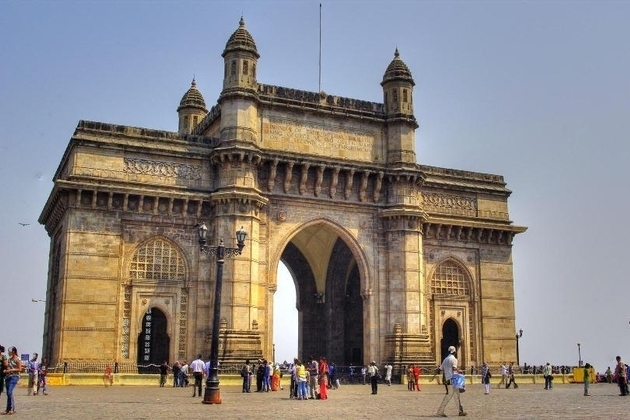 Not only is the symbol of the city Mumbai, the Gateway also reminds the rich culture of Bombay. With the Indo-Saracenic architectural style influenced by Muslims, this attraction is considered as the Taj Mahal of Mumbai. The structure is a masterpiece with Gothic style revealed in every detail including cusped arches, spires, stained glass, domes, tracery, and minarets following an exotic style. If you visit the Gateway in March, you can soak in the annual ‘Elephanta Festival of Music and Dance’. 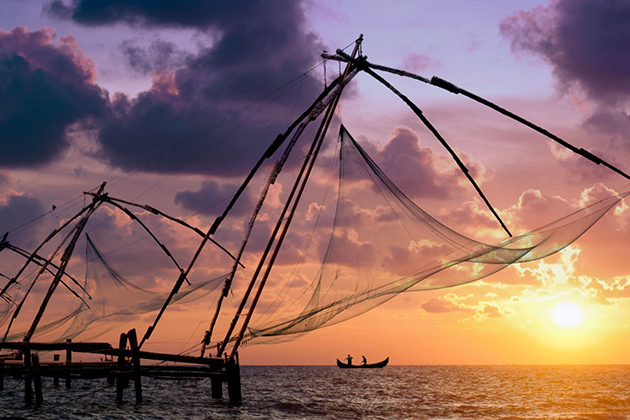 The most beautiful place to catch wonderful photos in Fort Cochin is in the Chinese Fishing Nets area. 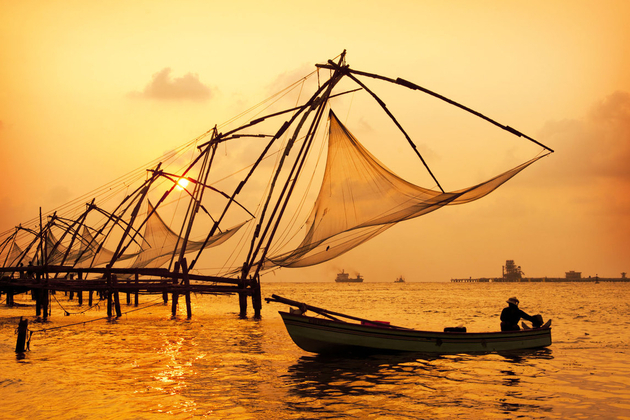 It is also the best place to learn about the daily life of Cochin fisherman. 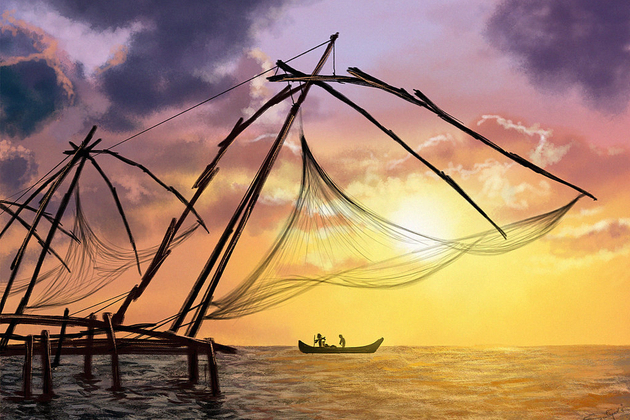 The nets were originally brought to Fort Cochin by a Chinese emperor that local people rapidly acquainted with these tools due to several advantages they brought. The Chinese Fishing Nets are operated following the rules of balance that the weight of stones tied into one side of the rope holding the nets and fishes on the other side. The nets are made of teak wood and bamboo poles pulling down into the sea. The slow rhythm is fascinated by anyone coming here, and the sight is splendor suspended in midair and standing in line on the beaches when silhouetted against the sunset. 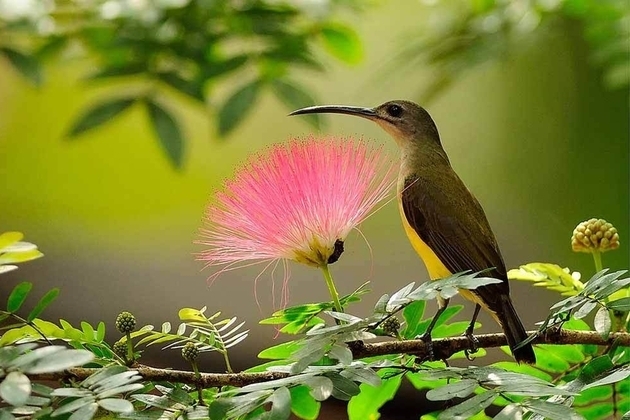 Come to India, cannot miss the chance to explore the wonderful biodiversity here. The most suitable place to experience the Eco life is the Tanshikar Organic Farm. Welcomed with a special drink, follow the farmers to get a glimpse of how they grow several unique spice trees including papaya, cashew, and vanilla. Then take the chance to smell and taste all of these. Soak in the peaceful atmosphere with strange birds and colorful butterflies flying around. Not relates to its name, the Elephanta Island doesn’t have any elephant live in. The name “Elephanta” has been called by Portuguese since the colonial time due to the mammoth statue made of monolithic stone. 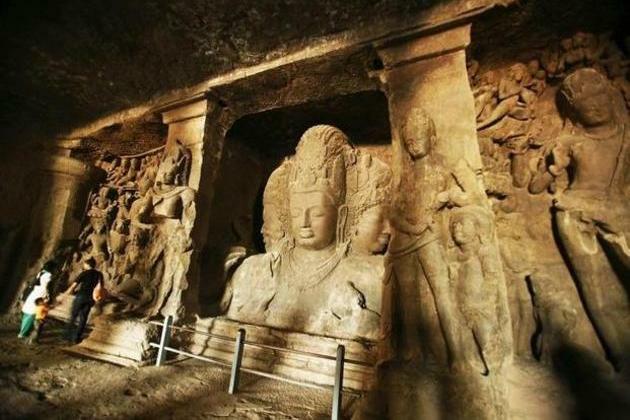 This quaint island is a huge religious place home to various caves, especially the most attractive temple of India – Shiva. The main temple is carved into a huge rock with inside is a complex of courtyards, pillars, the majestic shrines, and especially the huge Sadhashiva statue with three faces are the symbol of universe-destroying, creating, and preserving. Take a visit to the museum nearby to learn about the island’s history and Kerala’s belief. 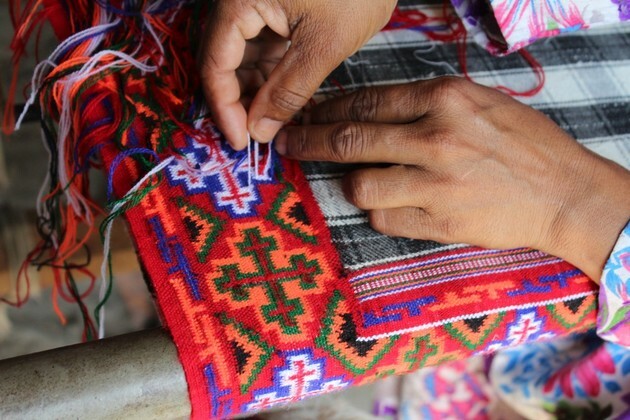 The Handloom Weaving factory is a traditional cotton weaving village where you can get a glimpse of how locals transform raw cotton, silk and wool yarns to amazing hand-spun and hand-woven clothes. Over 600 Brahmin families live here making saris (the traditional clothes of India) since 1972 with 102 villagers taking the responsibility of maintaining the traditional culture. Nowadays, locals know how to apply modern techniques to improve the quality and productivity. Kerala is not only famous for several attractions and religious sites but also its cuisine. 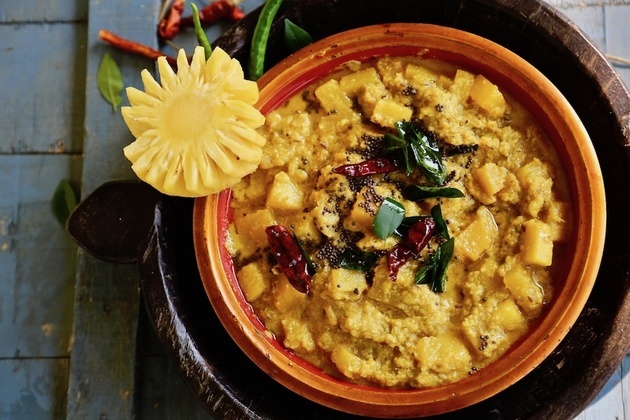 Enjoy a Kerala Cuisine Cooking Class where you can get hands-on experience learning how to make delicious meals that will excite your children. In there, the local housewife will be your guide to learn savory India recipes full of traditional spices such as cardamom, coriander, pepper, chili, cinnamon, cumin, capsicum, cumin seed, garlic, ginger, mint, and so on. They also provide take-home recipes that you learn from the cooking classes. After an interesting cooking class, enjoy an elaborate lunch with traditional Indian cuisine. 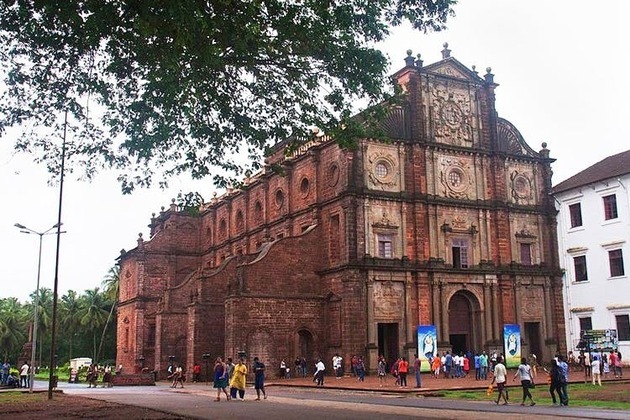 The name Basilica of Bom Jesus means ‘great Jesus’. This World Heritage Monument was designed following the Jesuit architecture nearly 500 years ago. Under the tiled roof covered by the black granite imposing façade, the simple but charming church is built with Mosaico – Corinthian style. On the southern side, you can witness the rich adorned wooden carvings. Besides are lines of paintings revealing the life of Saint Francis Xavier, combined with gilded twisted columns and wooden floral decorations, together protect the Saint Francis Xavier’s body inside. This spectacular monumental train station is always bustling with not only visitors but local people who want to witness the majestic Gothic architecture. Was formerly an England’s colonial in the past, this UNESCO World Heritage Site is a sweet cake combined with Victorian, Hindu, and Islamic styles. 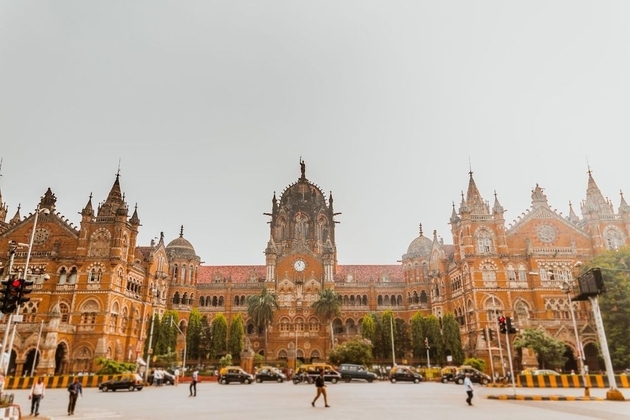 Chhatrapati Shivaji Terminus, also known as the Victoria Terminus, is the most emblematic building of the buzzing city Mumbai. The favored gothic aesthetic was fashionable in England that time, but architects in Bombay still had to work with Indian craftsmen, material, motifs, and climate. The result was incredible – a wonderful building with the style that then is called “Bombay Gothic”. One of the most factor creating not only a perfect tour or vacation but also a day trip is weather. Asia Shore Excursions would like to offer detailed information about weather of India to bring for you the best India shore excursions. 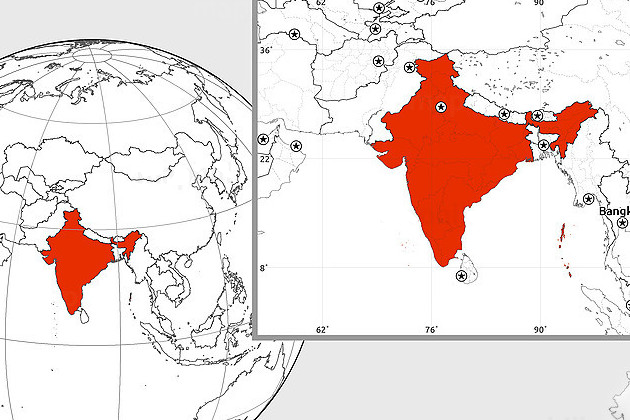 India is really a large country with a plenty of weather patterns. However, the best time to visit India is in the cool and dry season during the time between November and March. Many cities have perfect weather to visit at this time including Delhi, Agra, Varanasi, Rajasthan, Madhya Pradesh, Goa and also central India. Thanks to the high Himalayas, cold and dry winds cannot reach the most territory of India causing warm winter but extremely hot summer. Southern India is in the region of tropical climate dominated by the endless intense heat rising at its peak in the time of May and June, which can be definitely stifling with anyone coming there the first time. That is the reason why From January to March is the most suitable time to discover the villages of Tamil Nadu and rural areas of Kerala. Besides, starting from this time, the Himalayas becomes easier to access with the peak time to trek is in August and September. Different from the Himalayas, during these two months, the rest of the subcontinent is covered by heavy rainfalls in not only daytime but also night. Although many well-known alpine Himalayan foothills such as Darjeeling and Shimla can be accessed all year round, both of them have three distinct seasons with different weather patterns. The winter reaches its peak in the time between December and January serving as the two coldest months. At this time, things in Darjeeling can be freezing at night, and the temperature nearly same as in the refrigerator around 10°C (50°F). While in June and July temperatures increase from 13°C (55°F) to 19°C (66°F). Shimla is a little warmer. Darjeeling is dominated by heavy rainfalls from the time of June to September, while the wet season in Shimla is from July to August. Higher you reach, lower temperatures are. Every higher 1,000 meters you climb the temperature will drop by about 6.5°C. 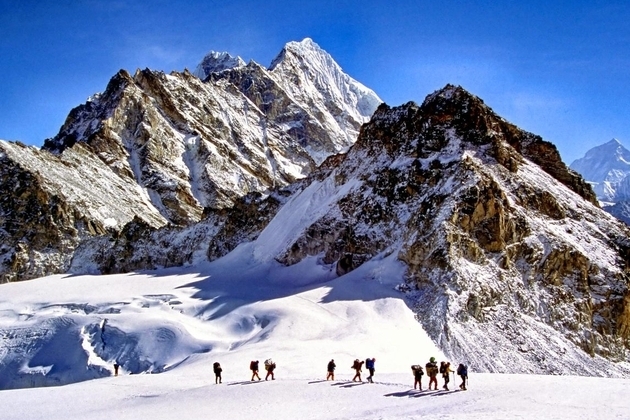 Starting at the height of 1,500 meters, snow reaches its peak from December to February causing difficulties for climbing, or sometimes it is impossible to reach the mountain. Everything is freeze at the height of 5,000 meters with extremely snow and no rainfall at all. 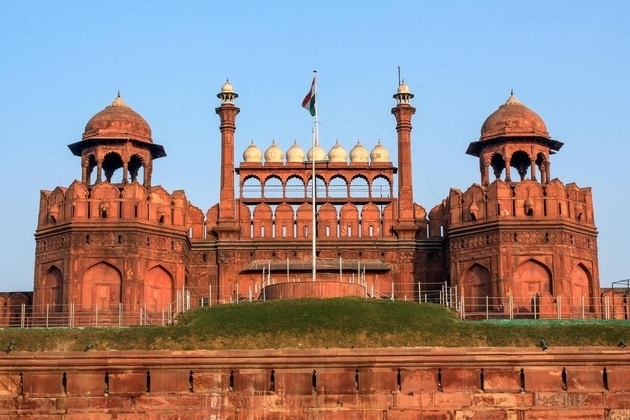 Different from the high mountains of Himalaya, the city Delhi, famous for Red Fort, Chandni Chowk, Lodhi Gardens, Qutab Minar, and so on, has the temperature high all year round. So, the best time to visit this city is during the time between from October to March with more moderate temperature and modality. Taj Mahal is listed as one of Seven Wonders of the World that attracts thousands of visitors and those who chase the passion in photography per year. The best time to visit this attraction is not only depended on the season but also the time in one day that visitors should follow the forecast to sure that the weather is nice enough for their India day tours. From November to February, fog usually appears in the early morning obscuring your view over the building, making it is difficult to admire the detailed architecture. So, if you have no choice except visiting Taj Mahal in the morning, the advice is going later when the sun is high, or easier come in the afternoon. Other times of the year, without fog, the building is best visited during the sunrise to avoid tourist crowds and the heavy heat. 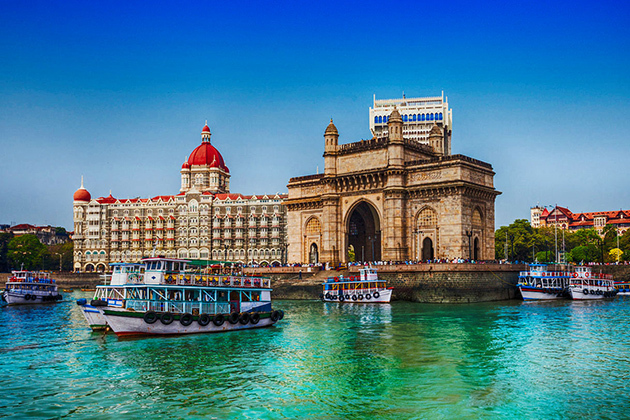 Mumbai shore trips is a popular choice included in India shore excursions. This city has monsoon climate that the best time to visit is from October to May when rain rarely drops. The other part of the year is the wet season with its peak in the time between July and August, bringing to the city heavy rainfalls all day long. Temperature is not the same, it stably changes from 16°C in January to 29°C in the peak time of summer. 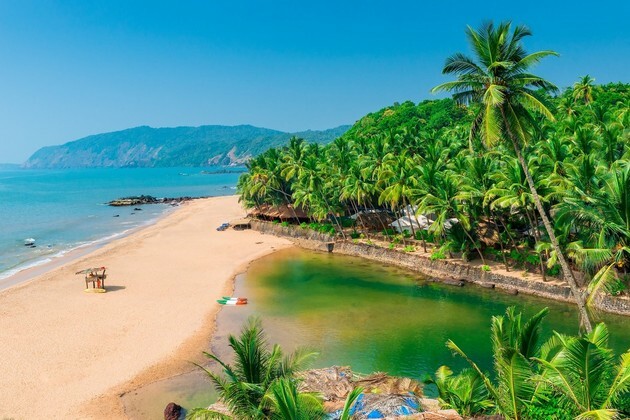 Another seaside city that you can choose for your India shore excursions, Goa, attracts visitors by stunning white-sand beaches along the shore. 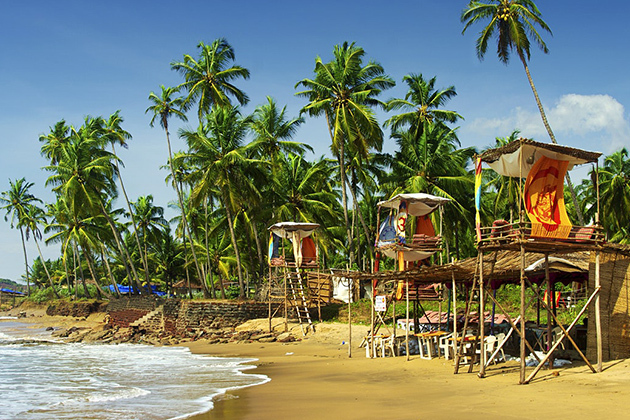 Goa can taste all year round due to the comfortable temperature of around 24°C (75°F). However, Goa is still an area in the tropical climate that separated into two seasons. In summer, the temperature reaches its peak of 32°C in May, while dropping a few degrees in winter from December to February. Monsoon brings a lot of rain from the time of June to September, then eases at the end of September, and rarely comes back till April next year. Due to the location inside southern India - the closest region of the country with the equator, Kerala is hot every time but also is pleasant to hop on Cochin shore excursions. The temperature rarely decreases down to 22°C and reaches its peak of 34°C during the time between May and June. Most rainfalls drop in the wet season from June to August occupying two third the total rainfall per year, while the rest of rains drop from September to December creating a warm and pleasant space in the rest of the day. Religions: Hinduism, Islam, Christianity, Sikhism, Buddhism, Jainism, etc. Foreigners coming to India have to apply for a visa from an Indian diplomatic mission. Otherwise, they have to come from visa-free countries or countries which citizens only have to get a visa on arrival, or an e-Visa online. There are two countries that do not require a visa to visit India as many days as they want: Bhutan and Nepal. Citizens from these countries can also live and have a work without waiting for any permission. One more country that has visa-free entry to India for 90 days is Maldives. Only Japanese need a visa on arrival or e-visa instead. The visa is issued for 30 days with various activities of doing business, traveling, medical and conference categories. Almost all other countries in the world can apply for an e-visa to enter India. This kind of visa helps visitors a lot to shorten the time and becomes more convenient to obtain. The Indian currency is Hindi Rupee. The currency code of Hindi Rupee for international trading is INR. 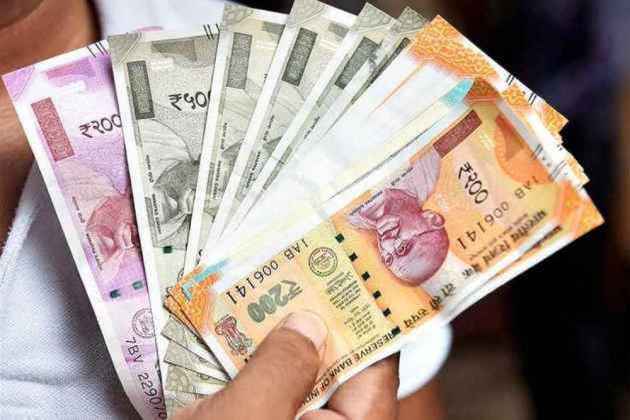 Banknotes come in frequently 10 Rupee, 20 Rupee, 50 Rupee, 100 Rupee, 200 Rupee, 500 Rupee, 2000 Rupee; and rarely 1 Rupee, 2 Rupee, 5 Rupee. Coins have smaller amount coming in 1 Rupee, 2 Rupee, 5 Rupee, 10 Rupee. Cash is the main payment method but coins are preferred in the case of small amounts of money. Nowadays, for more convenient, credit cards become more acceptable in many big cities such as Mumbai, New Delhi, Kolkata, Chennai, Bangalore, etc. Most hotels, high-class restaurants, entertainment center, department stores, and large retail shops also offer the service of payment by cards. 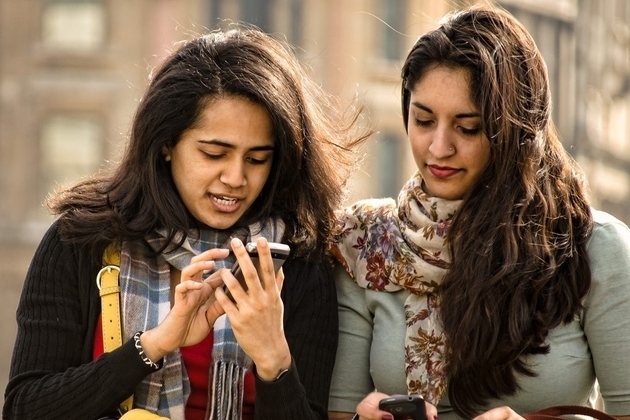 There are many ways to connect the internet in the India shore excursions. 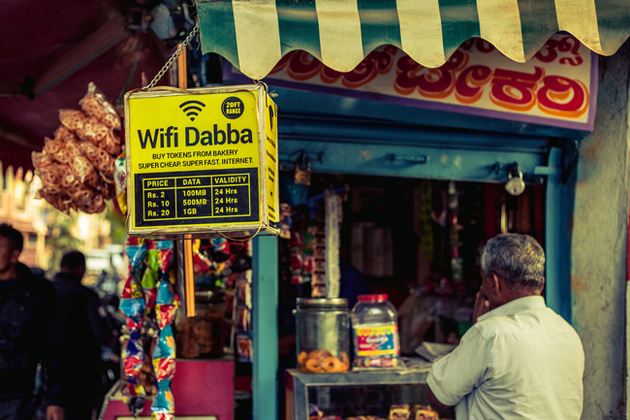 Most high-class hotels provide free internet, while there are few cafes have free Wi-Fi, 3G, or 4G with a password for customers to access. Internet fee is different following region from ₹15 to ₹100. However, in luxury restaurants, the fee can reach up to ₹500 with 15-30 minutes using. Set a foot on a completely new land, everything can be unsafe, especially your money, so do visitors from India day trips. Holding money in your hand is not safe due to thieves everywhere waiting for your non-focusing. Online banking in a non-secure system is also unsafe. In case you have no other choice, you should change all the passwords from email to secure code of the card when you return back to your country. The easiest and most convenient way to connect to the internet is using your smartphone as a personal wi-fi hotspot. In this case, you should use a local SIM for faster connection and a smaller charge.